We Don't Fish We Catch ! I have gone on several fishing trips with Captain Phil. He knew all the best spots to catch fish. I caught a couple of the biggest sea trout I had ever caught with him! I would recommend Awestruck Fishing Charter to anyone who wants to enjoy a great day of fishing! Phil is awesome! It's great to go fishing with someone who truly loves to be on the water and fish. When he says "We don't Fish, We Catch" on the website, he truly means it. Phil knows where the fish are and what bait to use. He is hard working for his customers, patient, and a lot of fun to be on the boat with. We are repeat customers for a reason. Thanks Phil!! I've had several great trips with Captain Phil and caught many types of fish all the way up to tarpon. I've caught my personal best snook, red fish, and trout with Captain Phil. Highly recommended! - Adam S.
I fish with Captain Phil on a regular basis and we always catch the fish...many fish and big fish! Captain Phil goes above and beyond the call of duty to make sure your trip is one you’ll always remember. 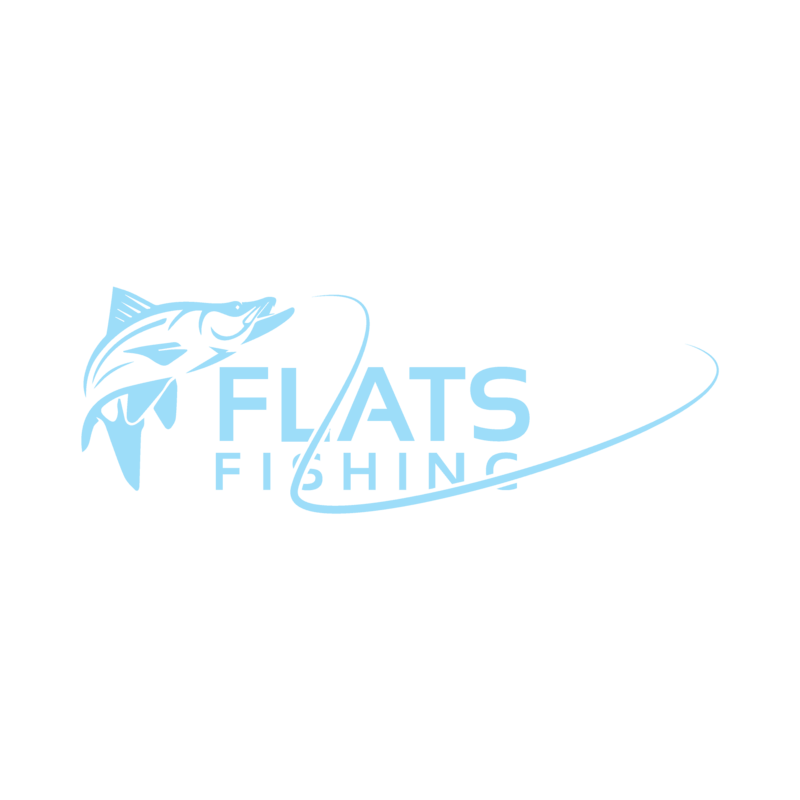 His boat and gear are top notch and his knowledge of the water and fishing patterns is second to none. No need to call anyone else as Capt Phil is the only one I will ever fish with. We Don’t Fish, We Catch!!! Bradenton Fishing Charter: Stop looking you’ve located the premier and most affordable inshore fishing charter in Bradenton, FL. Awestruck Fishing boats are made for Southwest Florida fishing, and to suit a group of any size and needs. You may find a cheaper charter on the net, yet you won’t find a better experience for the price. Our fishing trips are designed for an inshore and flats fishing angling experience unlike any other. We suited for Inshore fishing enthusiasts of all skill sets and degrees of experience and we take pride in showcasing Southwest Florida’s Gulf Coast angling experience. Awestruck Fishing Charter specializes in most inshore fishing species like Red Fish, Snook, Tarpon, Cobia, Trout, Shark, Barracuda, Sheepshead, Triple Tale, Snapper, Permit, and Amberjack. Whether you join us for a 1/2 or a full day’s fishing charter– every venture inshore begins with our crew getting live bait before meeting you at the dock. Southwest Florida offers us the capability to capture or acquire a variety of bait including pilchards, threadfins, google eyes, and ballyhoo to optimize your chance of taking a prized game fish. Healthy, fresh bait is crucial to catching fish in Sarasota Bay around Anna Maria Island and at the Mouth of the Manatee River. Bait is both a time saver and an excellent value, we do a ton to help you achieve your personal best on each inshore fishing journey. Fishing in Bradenton Anna Marian Island & Sarasota Bay calls for inshore anglers to master and take advantage of several techniques depending on the season. You can find out more about what’s biting by reviewing our Reports page, yet rest assured that Sarasota Fishing is HOT all year. Taken into consideration to be the sportfishing capital of the USA, waters around Anna Maria Island is a fisherman’s heaven– using the finest in overseas and also inshore angling for virtually every Atlantic gamefish species. Fishermen from every continent journey to Bradenton and Sarasota Florida to go after in Red Fish, Snook, Tarpon, Cobia. The spring and summer in Bradenton Fl. are nothing except outstanding as varieties of fish flourish in massive numbers. It’s common during the summertime’s to encounter enormous schools of Red Fish Snook and Trout.